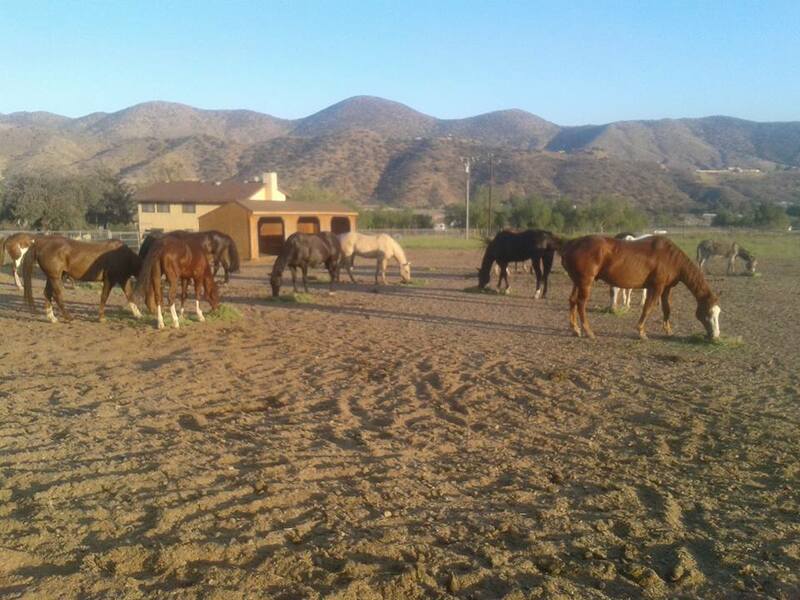 All our horses are all accustomed to working on set. We offer both riding horses, and driving horses. 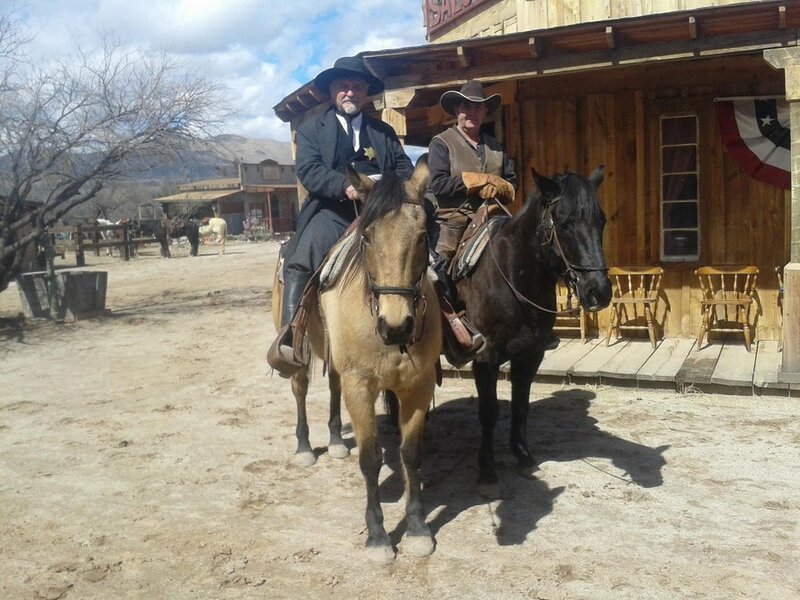 We also have a large selection of period appropriate saddles and horse tack, as well as covered wagons, buckboards, buggies and stagecoaches.